While the importance of excellent pronunciation skills for language professionals is indisputable, research attention has focused mainly on the pronunciation skills of teachers. Nevertheless translators, and even more so interpreters, who are constantly engaged in multi-lingual communication with their clients, face a tough competition in the global market and those with poor pronunciation skills are at a considerable disadvantage. Developing good pronunciation skills is thus an aspect that should not be neglected in the training of translators and interpreters, since it may directly affect their prospects of employment. 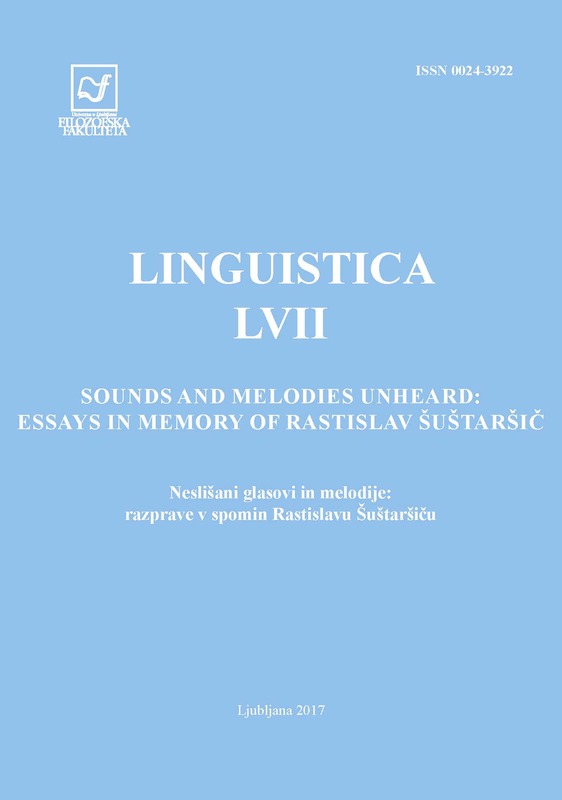 The paper explores the views of Slovene trainee translators on the pronunciation of English. Their self-perception of English pronunciation skills and expectations concerning their pronunciation are examined by using a questionnaire administered to trainee translators at the University of Ljubljana. The questionnaire results provide an insight into the participants’ perceptions of their attained pronunciation proficiency and their attention to pronunciation instruction. The analysis of the replies reveals that trainee translators view pronunciation as an important element of their speaking proficiency, highlighting the issue of intelligibility as an essential component of communicative competence. The findings raise interesting issues important for pronunciation teaching in translator training, underlining the necessity to identify specific learner needs of future translators and interpreters.